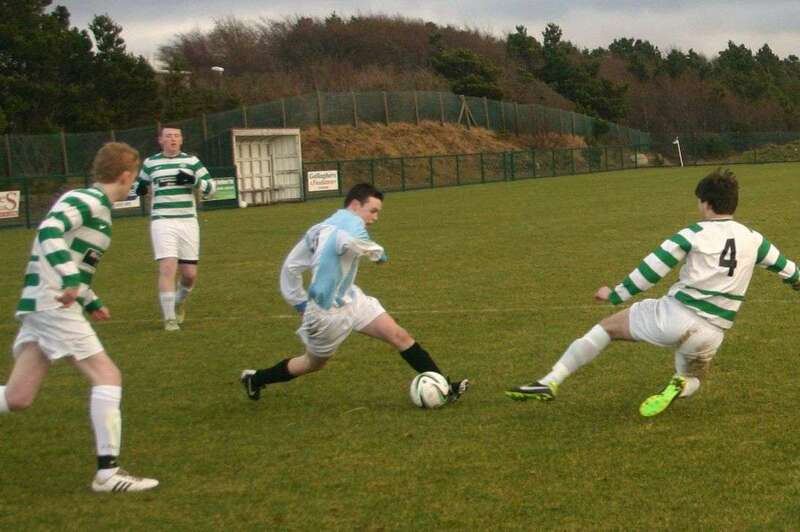 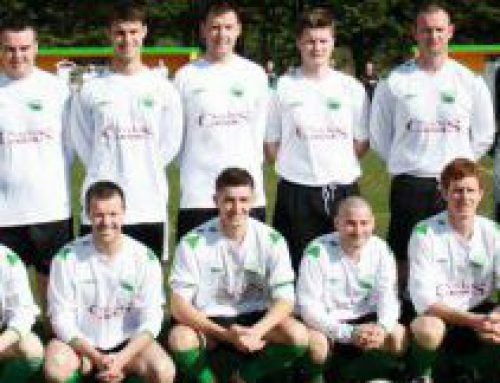 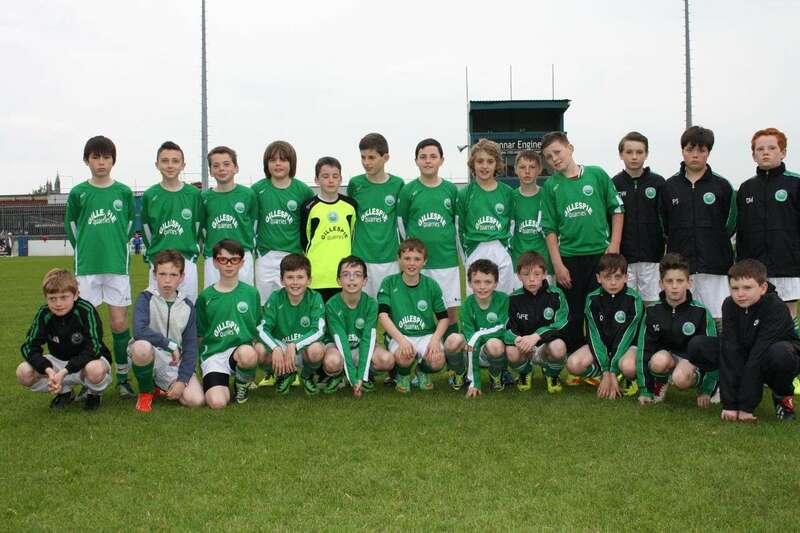 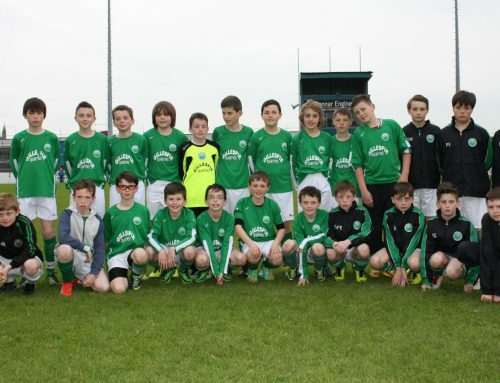 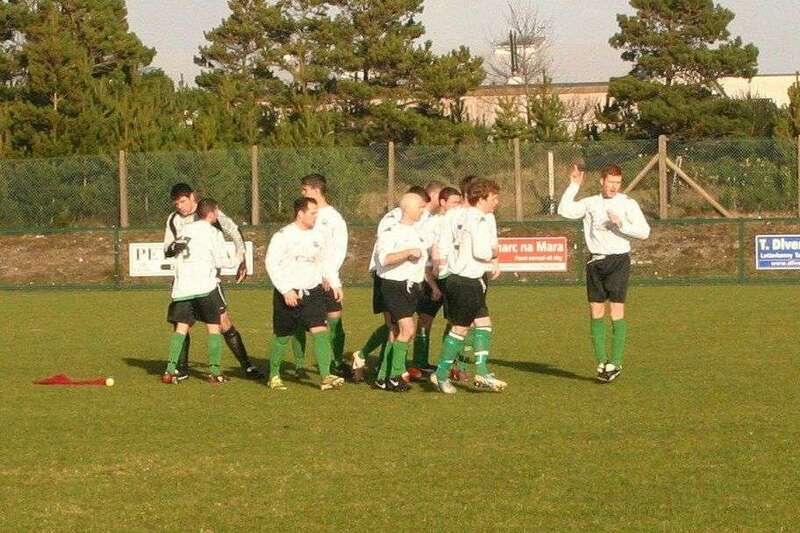 Gweedore won this battle of the celtics as they scored six goals in a comfortable victory with Eamonn Mc Hugh the star performer as he netted four goals. 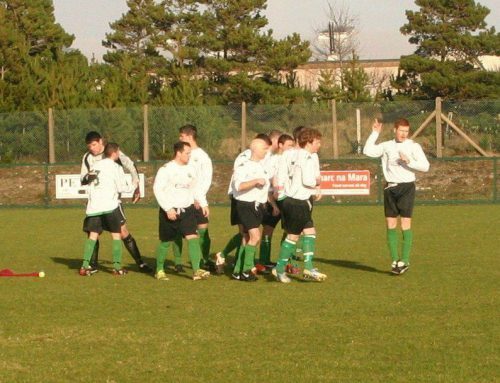 Gweedore opened the scoring on ten minutes with a Mc Hugh penalty and he added another on fifteen minutes and Naoise o Baoill added a third on thirty minutes. 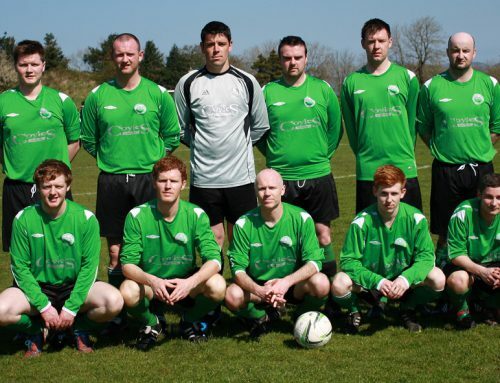 Gweedore scored three more in the second half, Sean O Donell and Mc Hugh(2) with Ryan Bradley replying for Lifford.